The ye track’s credits have received an update. After the release of Kanye West's ye, Hot 97's Peter Rosenberg claimed Drake had made an uncredited contribution: the hook for the song "Yikes." On Wednesday, the song's credits on Tidal were updated to include Drake's given name, Aubrey Graham, as Pitchfork points out. Drake is listed as a composer and lyricist, one of 11 total. 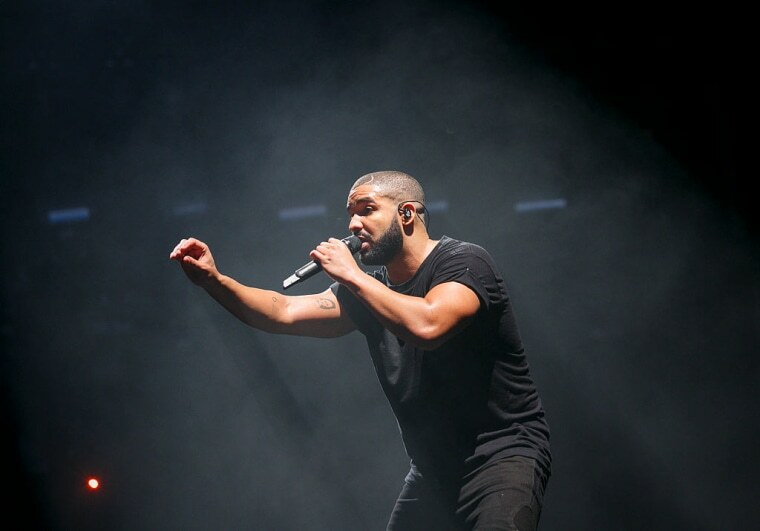 Drake's credit comes as he fields questions of ghostwriting in his own music. Pusha-T's DAYTONA track "Infrared" revisited the 2015 Quentin Miller ghostwriting controversy, to which Drake responded with "Duppy Freestyle" and pointed to his own writing for Kanye West, founder of Pusha-T's label G.O.O.D. Music. 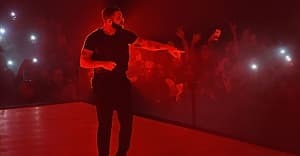 Pusha-T ignored Drake's ghostwriting barbs on his follow-up diss track "The Story Of Adidon," the track which Drake allegedly will not respond to. Unfortunately, Kareem Lofty, the artist allegedly sampled on ye's opening track "I Thought About Killing You," is still absent from Tidal's tracklisting.